Classic hostel in the historic center of Quetzaltenango. Two blocks from Parque Central. Safe, friendly, and clean. Has a lovely patio surrounded by plants and flowers and a roof terrace with 360 degree views of the city and surrounding mountains. A great place to stay if you’re looking to meet up with other travelers. 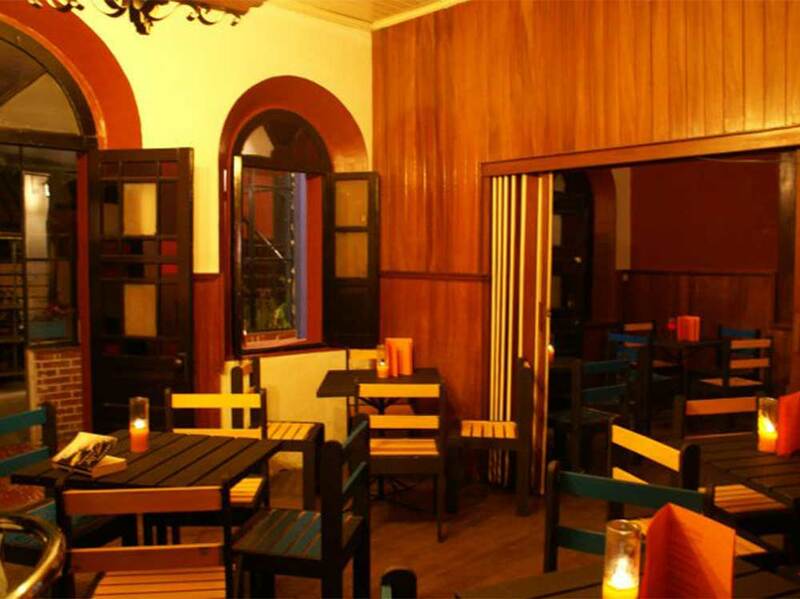 This hostel features a sunny courtyard, a bar, restaurant and lounge/TV area. Though sparsely furnished, the rooms are done up in soothing colors with nice wood floors. 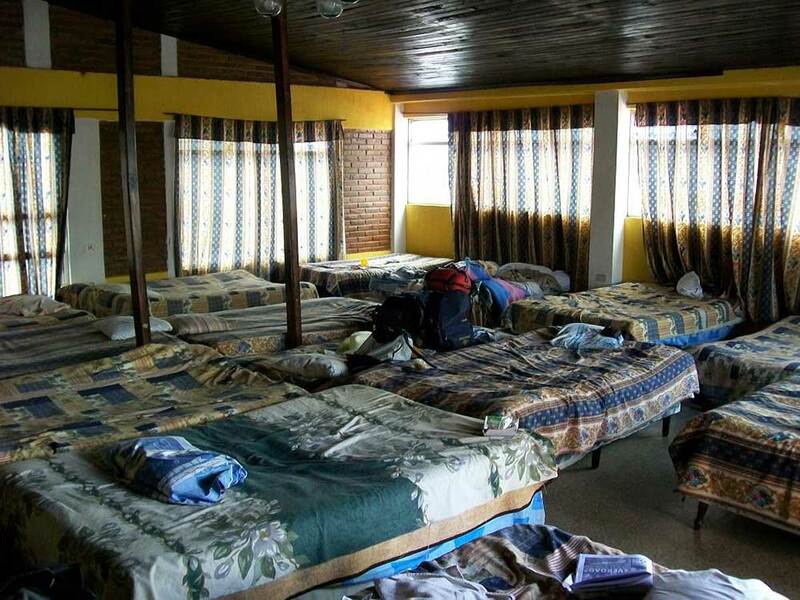 Big budget hostel in Xela with a large variety of dorms and privates. They offer use of their kitchen. 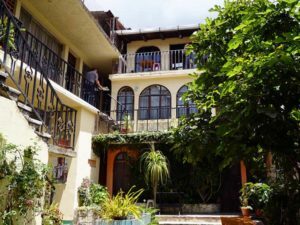 Casa Argentina is also well known because the Quetzaltrekkers are situated in the back of the hostel. The Quetzaltrekkers is a NGO that offers spectacular hikes in the region.